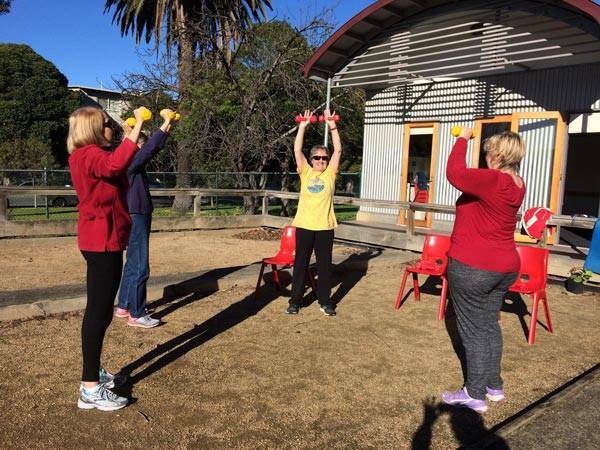 Join Jen for an indoor exercise circuit for women of all ages and fitness levels. 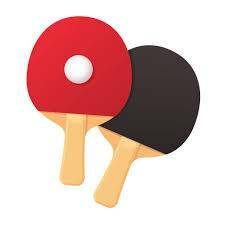 Have fun and make new friends as you build up your fitness and strength to easily perform everyday tasks. Work to your own ability and fitness level using dumbbells, bodyweight, thera bands, skipping ropes and mats. 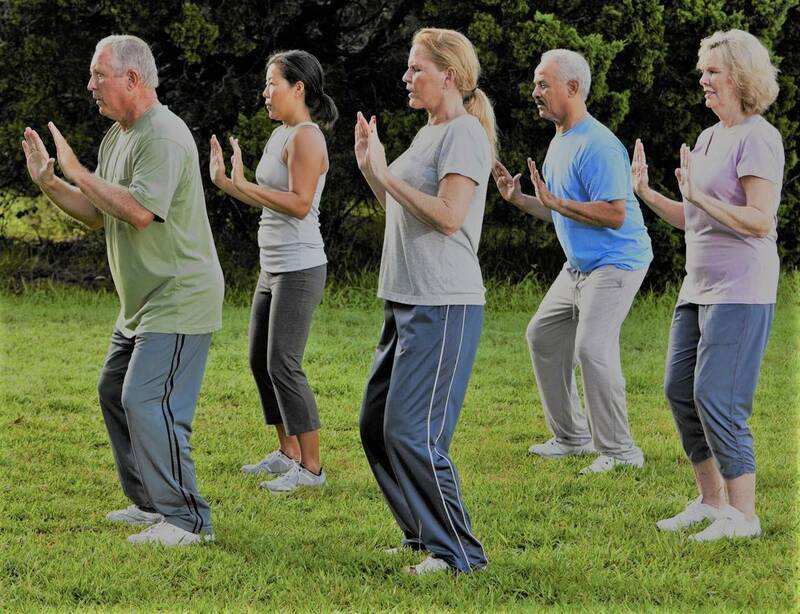 Tai Chi has myriad health benefits for the mind and body and can be easily learnt. Come and learn Tai Chi in a friendly and welcoming environment and you’ll soon be feeling the benefits. 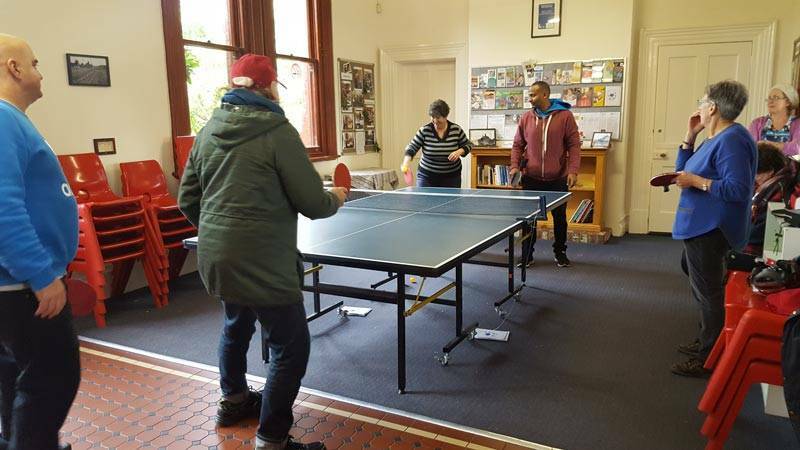 Join a small group of keen social table tennis players for a weekly session of friendly games. Great for coordination and agility! No experience necessary. Inclusive Yoga welcomes people who may find joining a regular yoga class difficult and can be a useful compliment to one’s ongoing medical care. 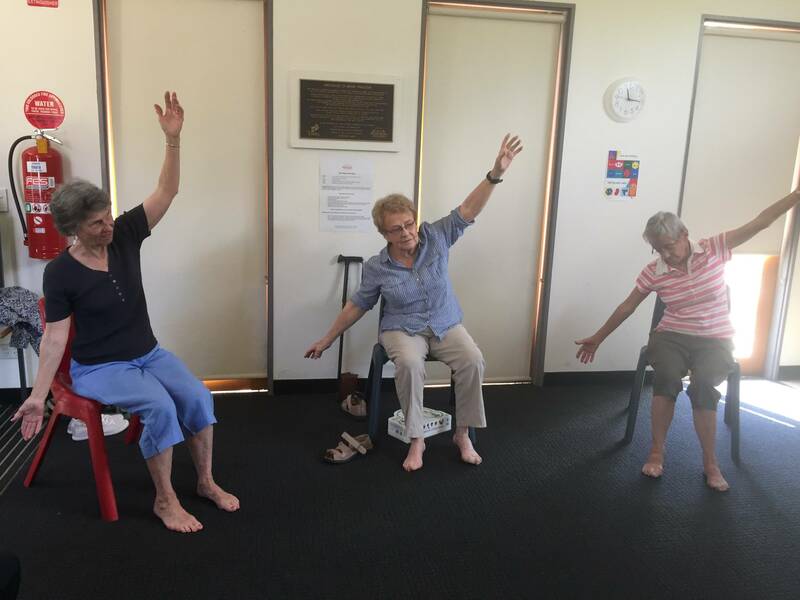 This is a gentle Hatha Yoga class for people experiencing chronic pain, disability, anxiety and other health issues. It is a supportive, physical and mindful practice which can be done seated in a chair. Whatever your level of fitness or experience riding a bike, if you’re interested in joining a cycling group, we want to meet you! 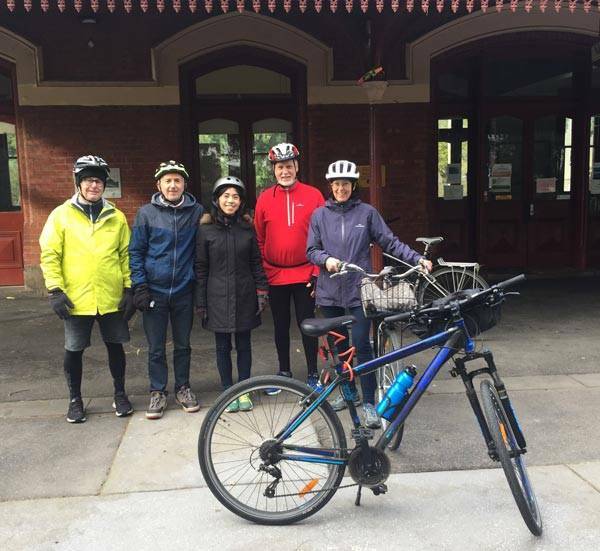 We meet every Wednesday at the House and go off to explore the various bike tracks and trails around the local area. With a coffee stop along the way to recharge, we always have an enjoyable morning!